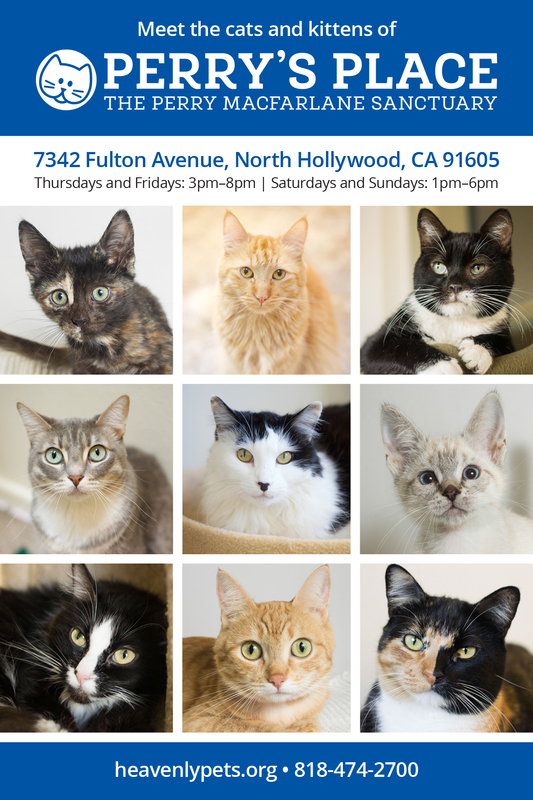 Heaven on Earth, the Los Angeles nonprofit cat rescue, was in need of a fresh look as they opened their doors to the public. 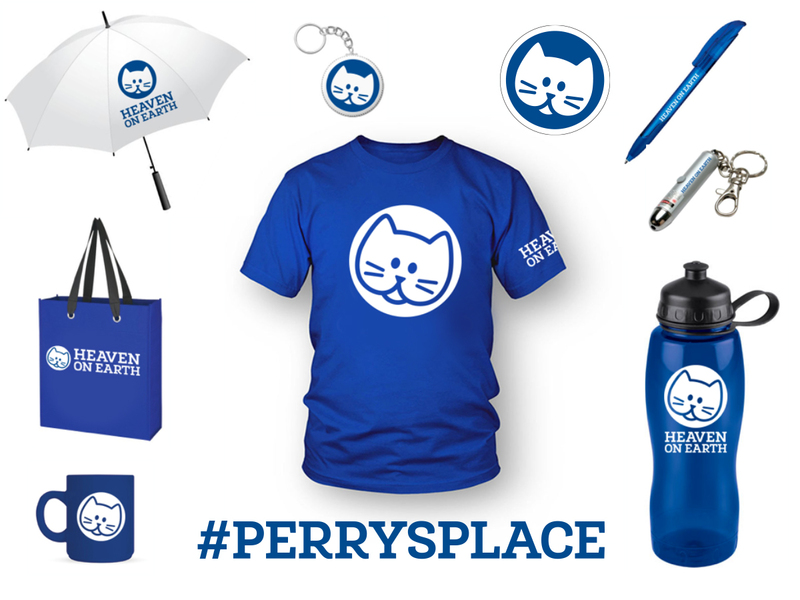 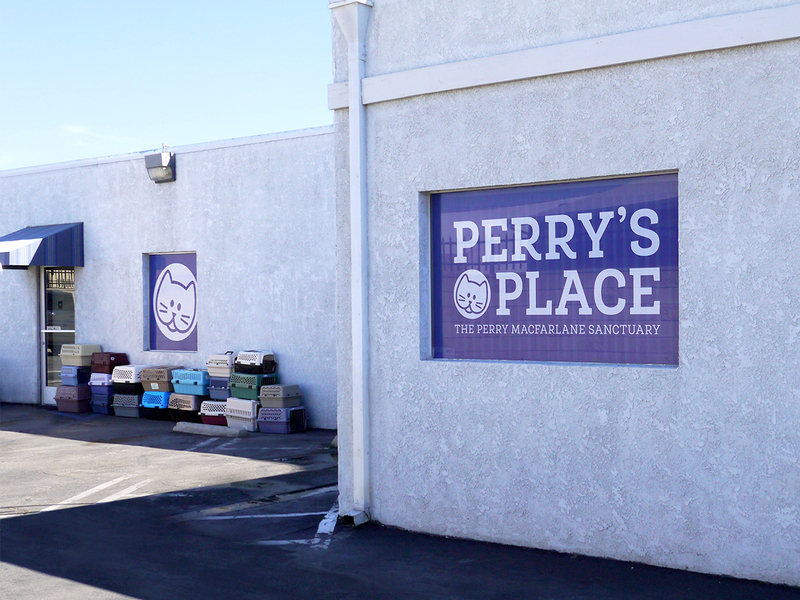 By rebranding the organization, we simplified their identity and aimed to bring more adopters, volunteers, and donors to their adoption center, Perry’s Place. 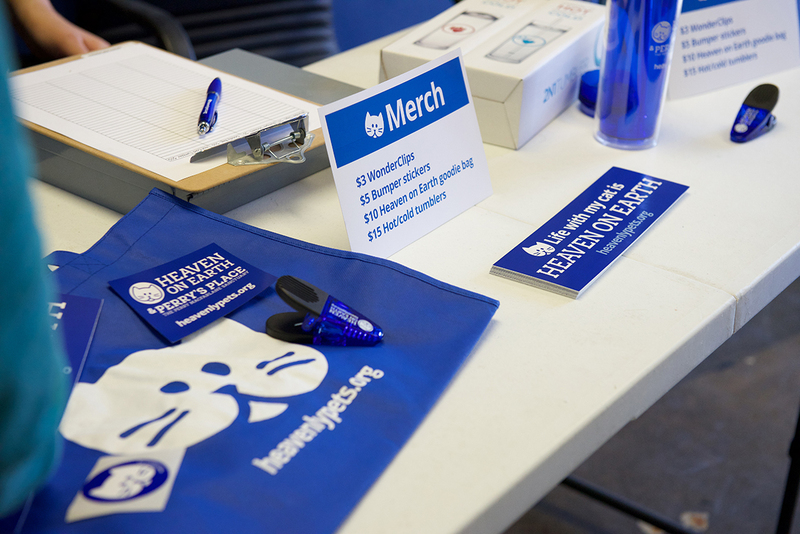 Through flyers, postcards, posters, exterior signage, promotional items, business collateral, and new digital materials, I utilized the recent rebranding to make a consistent and clean aesthetic that would focus all attention on the cats and kittens who need a helping hand. 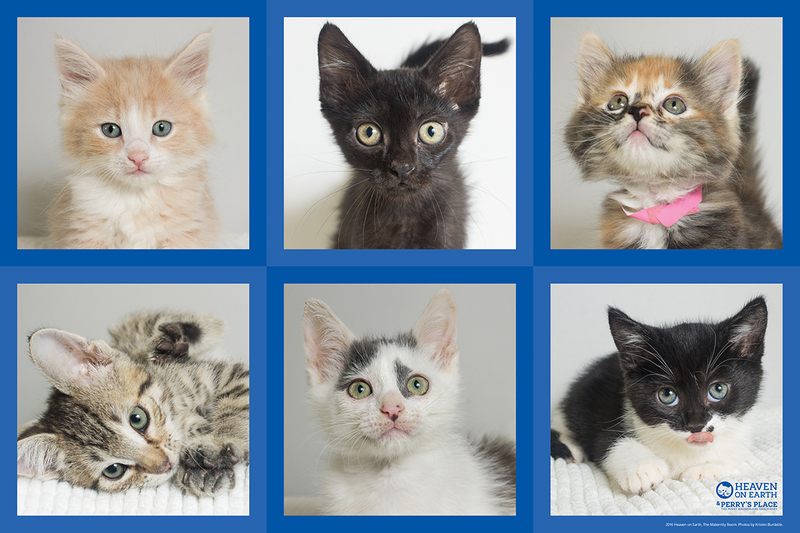 For more on Heaven on Earth, you can visit their website, heavenlypets.org.